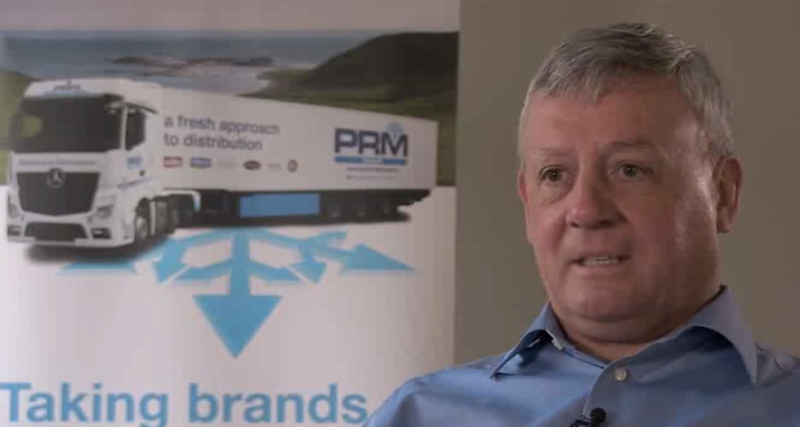 PRM Group are one of Ireland’s leading chilled food sales & distribution companies. The company represent a wide portfolio of established brands such as Muller, Alpro, Total, Onken and Flora, as well as a number of local brands including Mash Direct, Clandeboye Estate Yoghurt and Fresh Food Kitchen. PRM from LCCC on Vimeo. 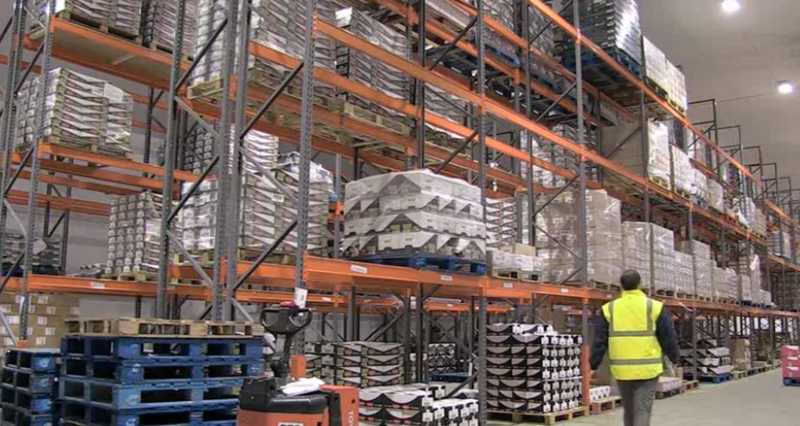 From their distribution hub in Lisburn, PRM Group supply approximately 300,000 cases of product a week to over 4000 customers in Ireland across retail, wholesale and foodservice sectors. Established in 1988 by Philip and Lynne Morrow, PRM Group have always been based in the Lisburn area due to the city’s excellent transport links, infrastructure and the access to a quality local workforce, which has helped the business to develop and experience continued growth.